Ellas Hope for Autism – Advocates for Early Autism Intervention. Ella’s Hope Foundation’s mission is to promote autism awareness and support families affected by autism spectrum disorders. 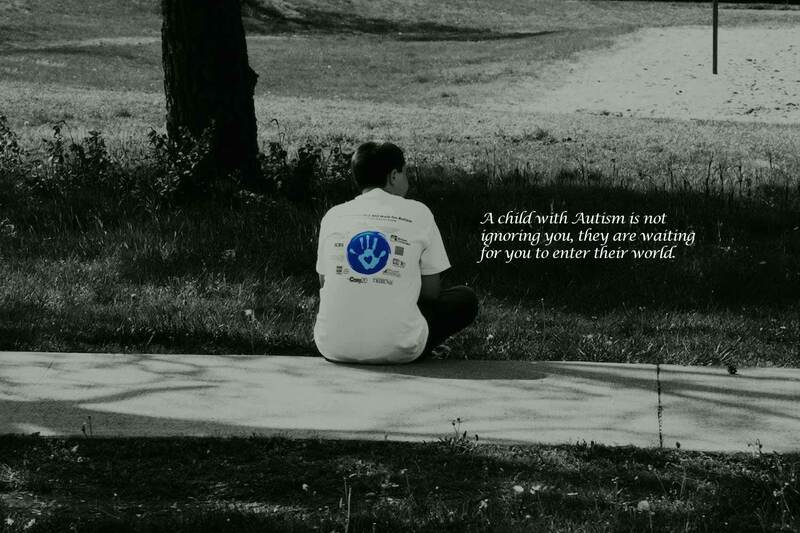 to organizations that provide services for children with autism and to organizations that conduct research on the causes and effects of autism.